Bed is the central element of every bedroom. Many homeowners start their bedroom decoration from this item. Knowing the proper bed for your bedroom will make your interior design run smooth and you can enhance the aesthetical value to your bedroom. If you can choose the double duty bed for your small bedroom or for children’s bedroom, you can maximize the space in the room as well. A bed is more than just somewhere to sleep is. It can be a stunning centrepiece for your bedroom, a handy storage area or even somewhere for the children to play. Let us find out the types of beds that will fit your room’s size and your needs. 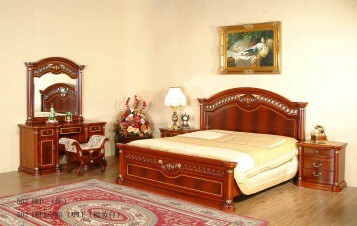 Furnishing of the bed will dictate your decoration theme, either on walls or window. 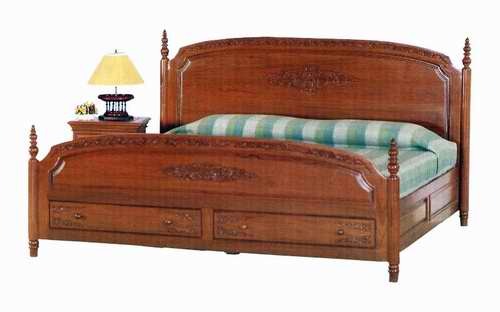 The frame of bed or headboard is the essential element you must consider when buying a bed. 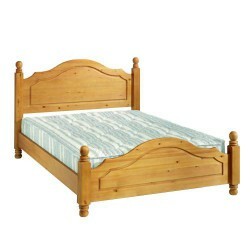 These bed frames have a natural appearance. With knots, grains and slight variations in colour, no two pieces will look the same – so you will get something unique. This means the bed frame has the look and feel of real wood, but with a more consistent colour and appearance, making it easier for you to create a very coordinated look. Today, double duty furniture is a favourite option for those who want to get more than one function of bedroom furniture; you can have bed with storage. Alternatively, you can also have TV beds. Watch your favourite TV programme or connect to your games console from the comfort of your own bed. 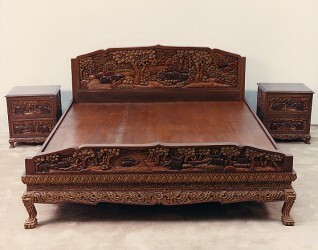 To complete the bed, there are some furniture items you must consider to buy. The nightstand: Think about the proportion, when buying nightstand. Ideally, your nightstand table should be close to the height of the top of your mattress. Some nightstands are more ornate and can simply be decorative accents in your bedroom.